Nineteen 02 is a fun, energetic kombucha & water kefir brewer and distributor based in Southwest Canada. 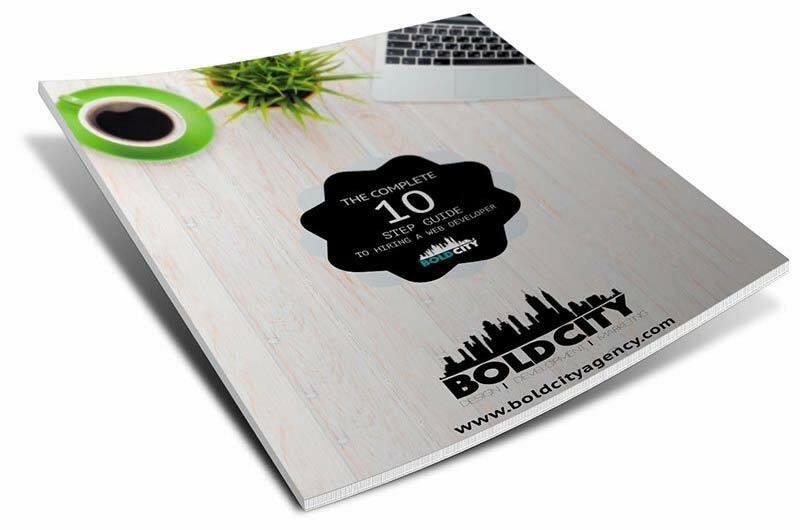 Nineteen 02 approached Bold City Agency in need of a new, cutting-edge website to support their growing brand. After working side-by-side with Nineteen 02 to produce great video content, we got to work on the website design & development. We designed a custom WordPress theme built around the Nineteen 02 brand, integrating large resolution images & video media into the design where possible. 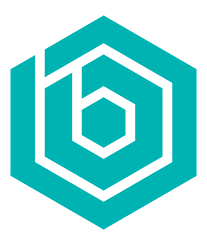 Following a successful launch, we continued to support Nineteen 02 with maintenance, security & website hosting services.